Gonna blow a gale tomorrow and will start picking up later this afternoon. Going offshore for sea bass or up to Jersey for striped bass is going to be a bad idea. There are a lot of bass off Sea Isle and farther north. Find the whales you find the fish for sure. 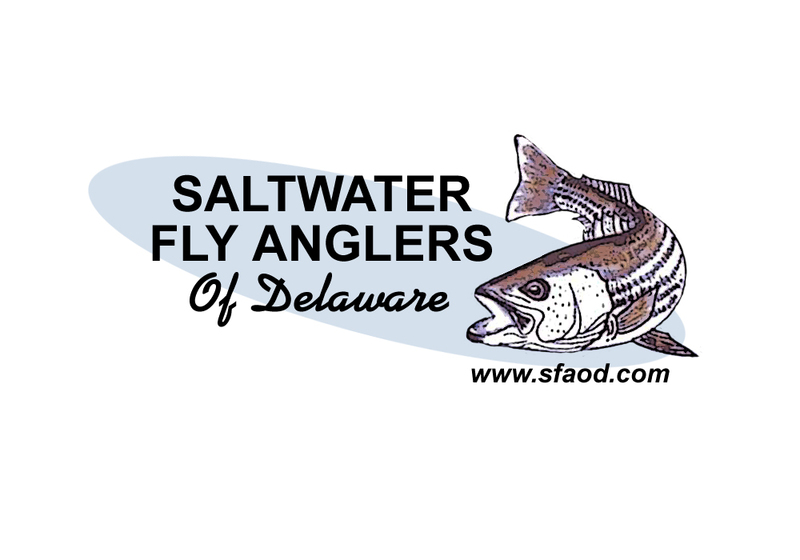 We have few and far between large bass being trolled up in the Delaware bay. Mostly schools are off the coast headed south in the EEZ. 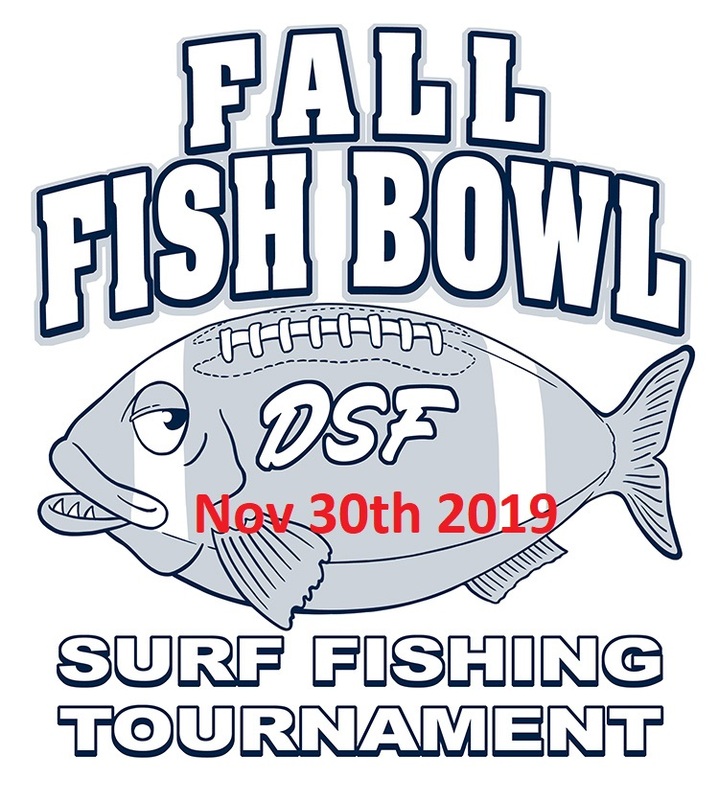 Surf is a skate and dogfish festival on bunker chunks or mullet. At least it is a tug on a . . .